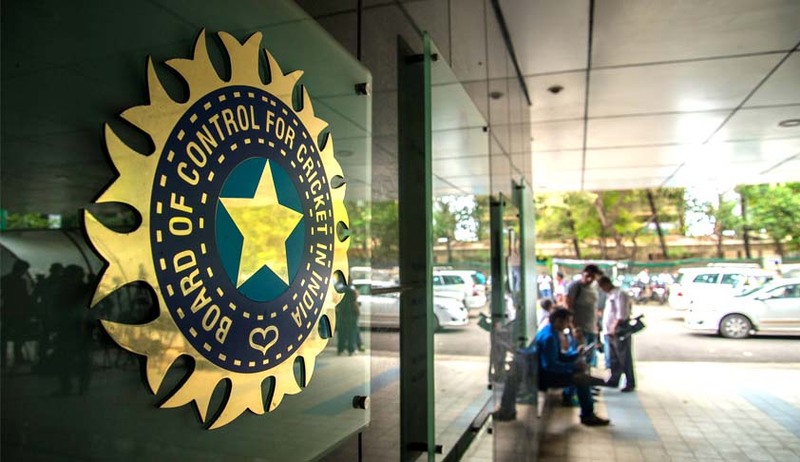 The two member SC panel of amicus Gopal Subramaniam and senior lawyer Anil Diwan submitted to the Supreme Court today a list of nine names as the administrators of the BCCI after the removal of its President Anurag Thakur and Secretary Ajay Shirke for non-implementation of Lodha panel reforms. However a bench headed by Justice Dipak Misra who replaced retired CJI T S Thakur in the bench raised some objections like presence of some 70 plus members among them and that the numbers were too many and there was no need of nine members. The bench however directed keeping the names in sealed cover and against revealing at this time saying "some consultation within the bench was required"
The matter will be further heard on Tuesday. Meanwhile Attorney General Mukul Rohatgi appeared for the first time against Lodha panel reforms. He represented the Armed Forces, Railways and Universities, whose associations were given half (associate) membership and no voting rights.